Our 30,000 sq. ft Motorsport Complex is designed to accommodate all of your Porsche Motorsport needs. 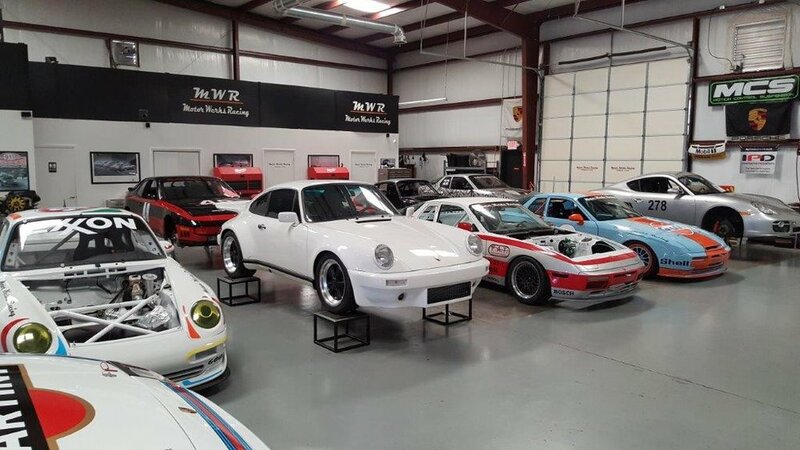 From general Porsche service, to complete engine rebuilding, dyno tuning to custom exhausts, or complete track preparation, we are equipped to serve your needs.